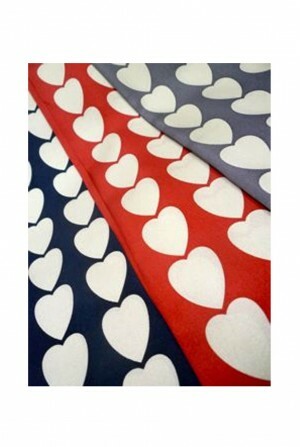 Very versatile and bursting with personality and colour, we love this circular snood style scarf from Lowie. This season it is all about colour and the print certainly delivers. 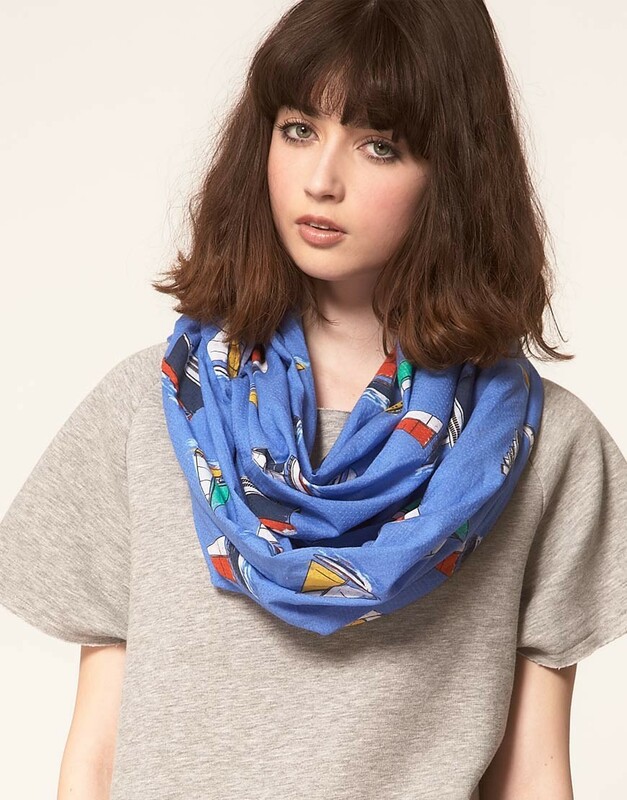 The sail boat print is so cute and perfect for using as a shawl when the evening draws in and you wander along a beach. Alternatively, wear as a summer scarf teamed against a leather jacket - it looks wicked! 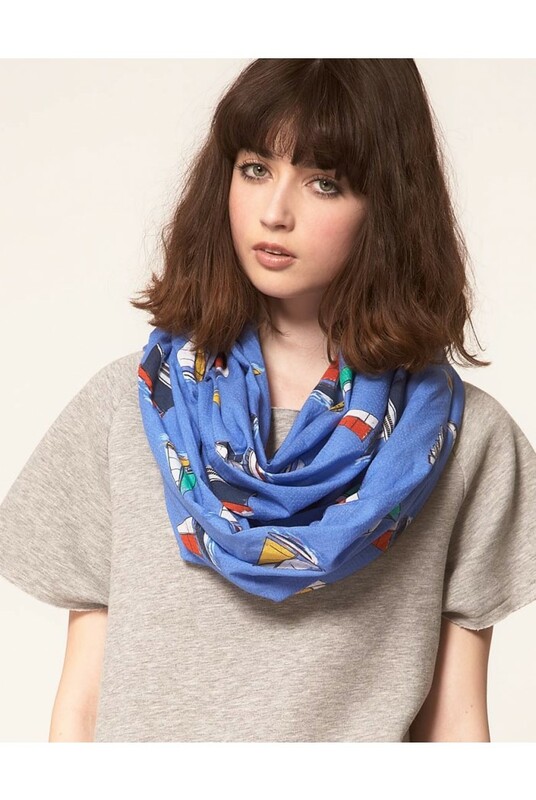 This is an over sized circular scarf in soft cotton featuring a blue background with multi coloured sail boats and ships in repeated pattern.